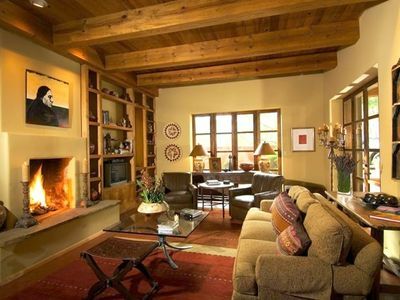 If you decide you would rather stay in a home instead of a hotel in Santa Fe, Casas de Santa Fe is our top choice for home rentals for over 10 years. They have properties from close to the Plaza and Canyon Road to further out in Tesuque near the Santa Fe Opera. Check out their website for listings or call one of the leasing representatives at 800-363-9810.